Prepare your school staff to address mental health concerns after a crisis – includes a tabletop scenario discussion video! 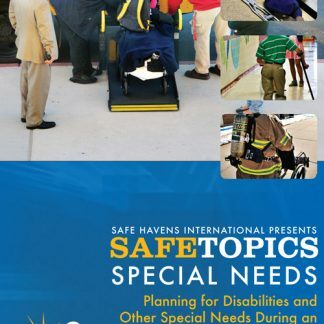 Note: This DVD is now out of print and only available in our online streaming format. 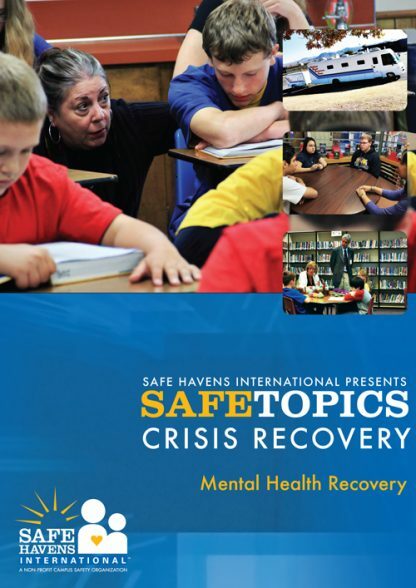 PREPARE YOUR SCHOOL STAFF TO ADDRESS MENTAL HEALTH CONCERNS AFTER A CRISIS MENTAL HEALTH RECOVERY is a critical component of emergency readiness. 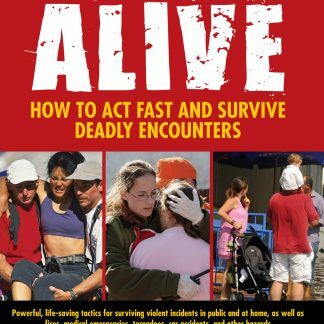 Without it, even the best plans can fall apart during a crisis as the emergency subsides and the long process of returning to normalcy begins. 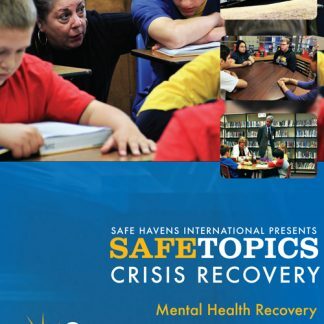 This video was developed for public and private schools in the early stages of recovery planning as well as educational organizations that are in the advanced stages of planning and looking for ways to create a more robust safety net for the emotional trauma that can occur after any crisis event that takes place on or relates to the school campus. Portions of this award winning video have been used in districts across the country and a customized version was chosen for distribution by the Pennsylvania Department of Education. 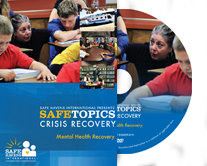 This training resource covers key planning concepts that are often overlooked and continues with steps for forming a mental health recovery team, using that team to choose a recovery model and develop a plan, implementation and finally testing of the plan. 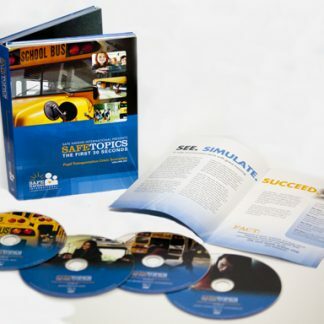 The bonus segment on this DVD provides a platform to practice these concepts with a tabletop exercise focused on the death of a staff member due to a work accident on campus and includes talking points and suggested responses for the simulated crisis.